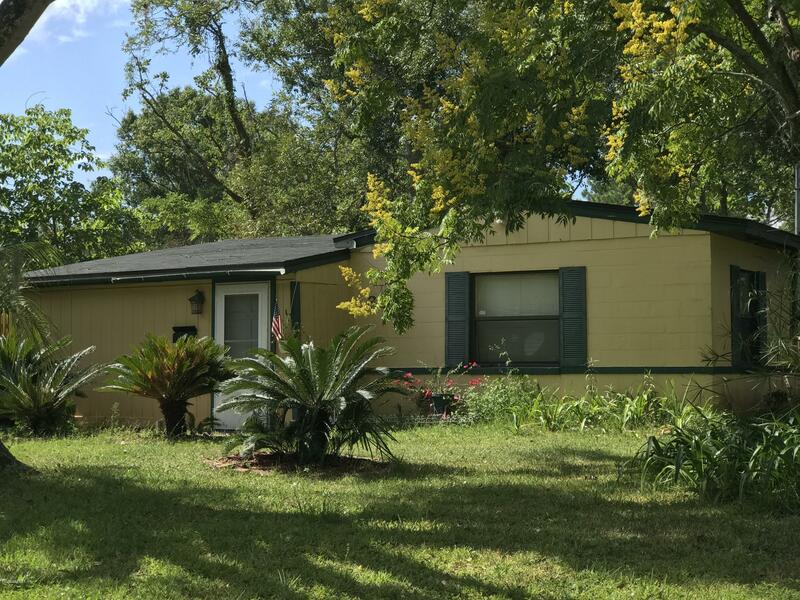 Wonderful opportunity to purchase an investment property in St. Nicholas / Spring Park Manor area. 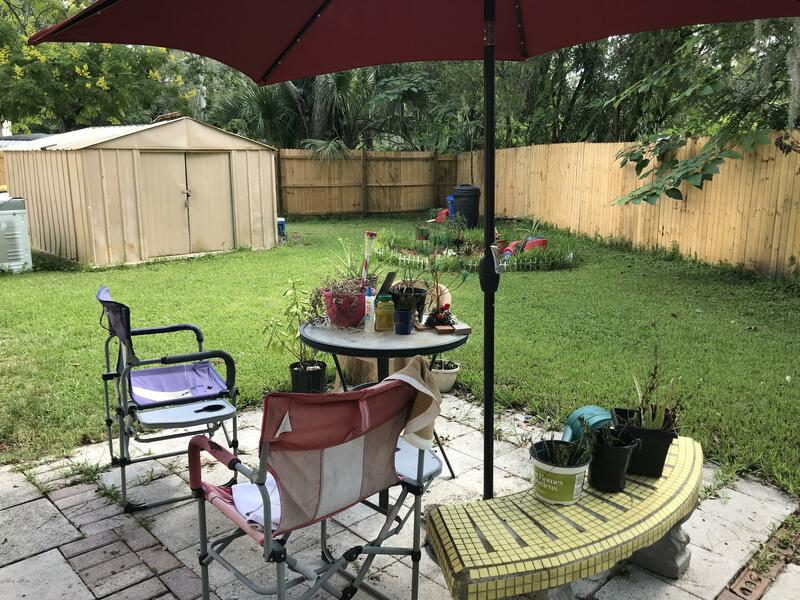 Great tenant who wants to stay; simply the best deal in the neighborhood!! !New roof in 2016. New condenser in 2018, Air handler in 2013. New Sewer connection in 2017, Siding from front house replaced in 2018. New fence 2018. Easy maintenance, amazing location and aggressively priced to sell! 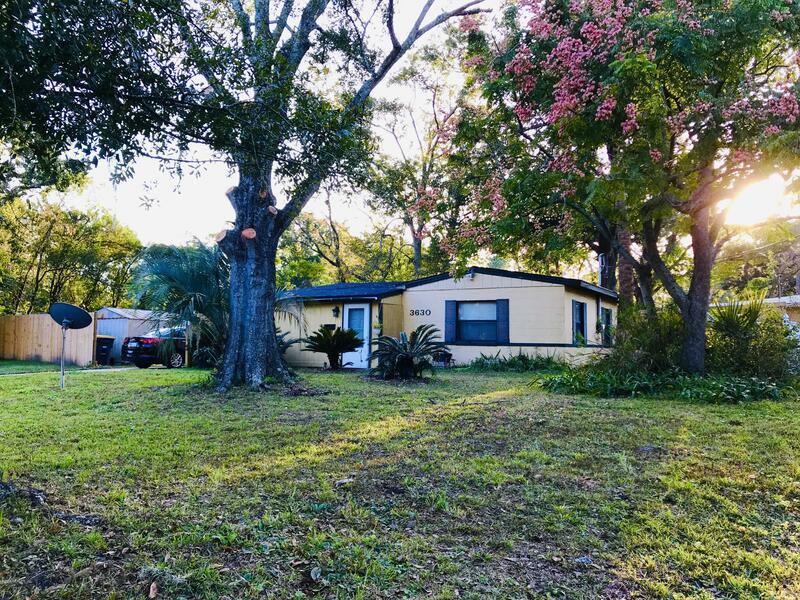 3630 Rosetree Dr is a 1,055 (*estimated) square foot home with 2 bedrooms and 1 bathrooms located in Jacksonville FL, DUVAL County. 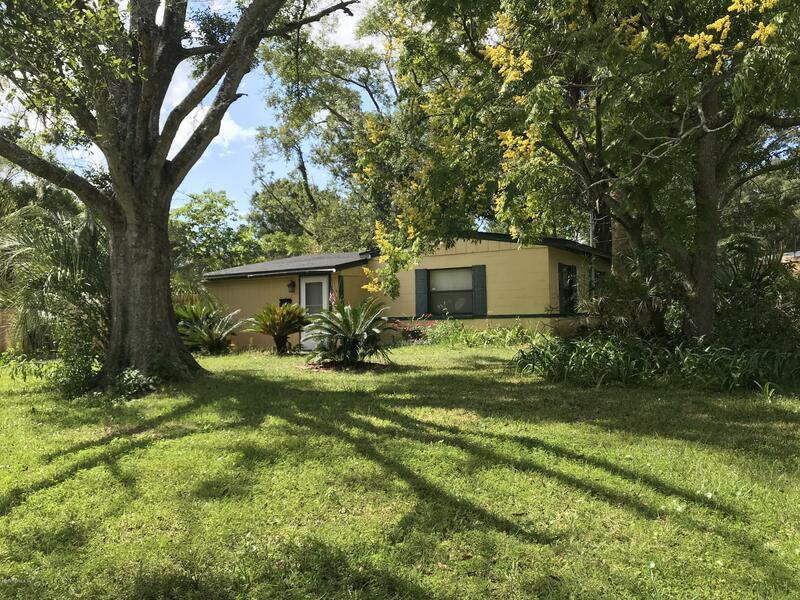 This property is listed for sale at $109,000 and is currently active and accepting offers.